In our world swirling with fake news and social media propaganda, the importance of teaching media literacy in schools has become a hot topic among educators. But how do we make our students ‘media literate’ when our pedagogical plates are full, and we haven’t been trained how to do so? It turns out that teaching media literacy isn’t so different from what we’ve already been doing in our classrooms. Every educator teaches analysis and critical thinking, whether it's literature, social studies or math. Every student is expected to demonstrate their knowledge through written, verbal or visual means, like essays, lab reports and powerpoint presentations. This is the core of what media literacy is: to access, analyze, evaluate, create and act using different forms of media. In an age where most of our information and communication comes from some form of digital media, it has become even more crucial that we prepare our students to ‘read' and analyze digital texts so they can be successful citizens beyond our classrooms. 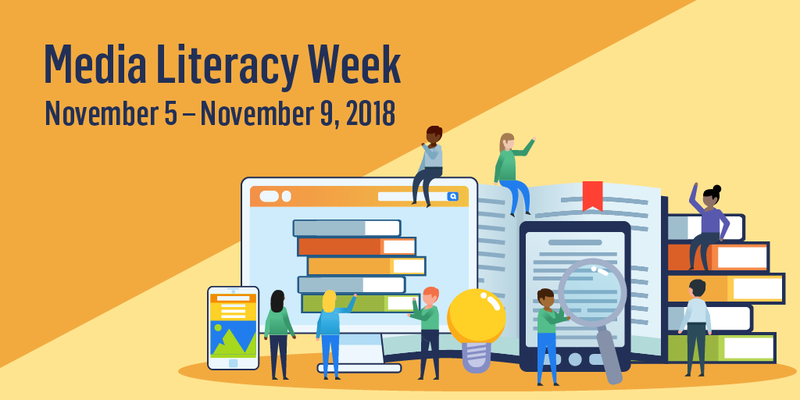 Next week is Media Literacy Week. Each day, I’ll be sharing some of my tips and best practices for integrating media literacy in your classroom, and moderating discussions about media literacy topics in the Participate Media Literacy Community. So join our conversation and share your questions, ideas and experiences with other educators around the world. What does it mean to provide access to online tools and authoring platforms for students? What are the logistics, safety and ethical concerns about unfettered access to information online? How can we transform the practices we already use in our classrooms to help students understand digital content they encounter on websites or social media? I’ll be moderating this live webinar where we’ll discuss how to integrate media literacy into your classroom. How can you tell if a source is credible, and how do our personal biases affect our ability to understand facts? Authoring content using digital platforms helps students understand the medium better, and prepares them to be savvy consumers, too. Let’s talk about some of the best practices around supporting student digital authors. Student digital authors should use their platforms for good. Today, we discuss some ways that students can create social change and publish online for purposes beyond self expression. Watch the video below to learn more about the Media Literacy Community! Don't forget to register for the Media Literacy Webinar: (11/6) 8:30pm ET/5:30pm PT! 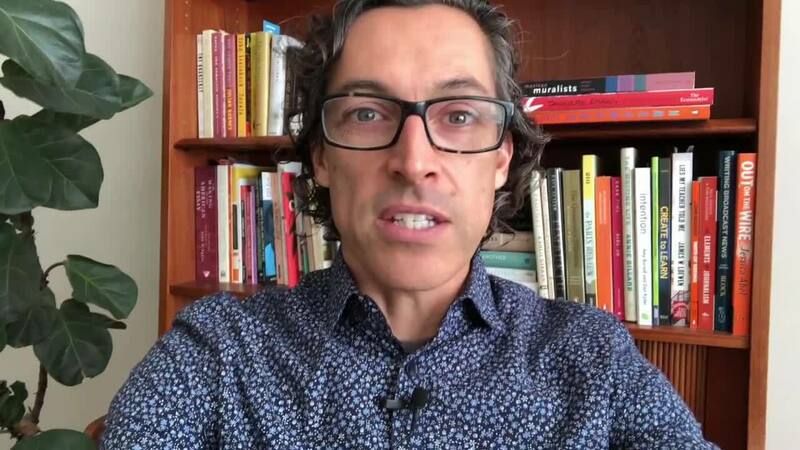 Michael is an award-winning cinema and journalism teacher in Los Angeles whose work focuses on digital storytelling, media literacy and social justice. Follow him on Twitter and Instagram: @cinehead and at www.michael-hernandez.net.